Comp Cams High Energy pushrods are your best choice when building the engine for your street rod, RV, or everyday driver. 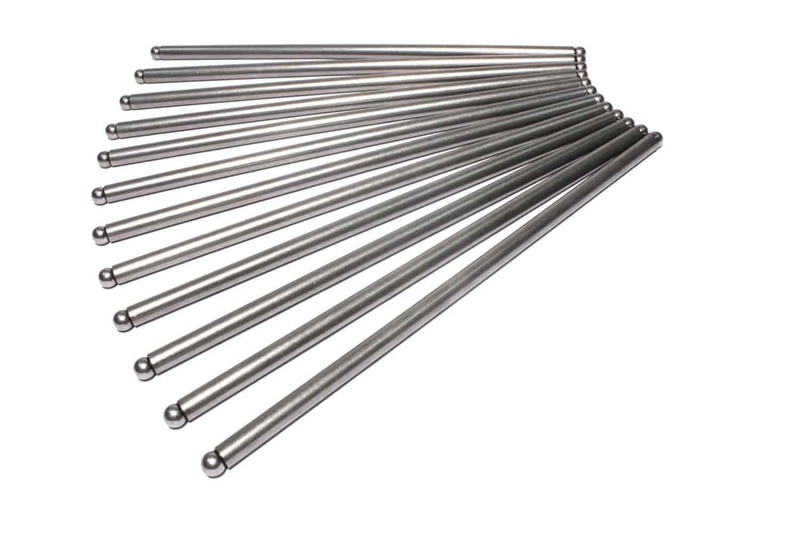 High Energy pushrods are manufactured to meet or exceed all original equipment specifications for pushrods. They will mate perfectly with High Energy or Magnum Rockers. Does COMP Cams 7816-12 fit your vehicle?